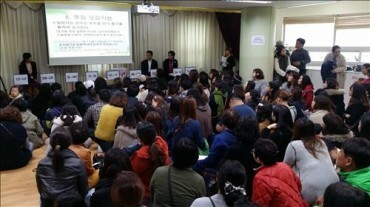 SEOUL, Aug. 31 (Korea Bizwire) — Representatives of duty-free shops at Incheon Airport have called on the airport officials to consider dropping the price of rent temporarily amid China’s economic retaliation over the South Korean deployment of a THAAD anti-missile system, which has had a devastating impact on the local tourism industry. 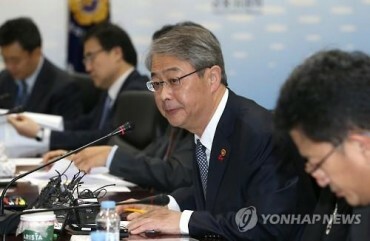 According to industry sources, representatives of major duty-free stores including Lotte, Shilla and Shinsegae at South Korea’s largest international airport met on Wednesday with Incheon Airport CEO Chung Il-young to discuss the growing economic repercussions caused by the lack of Chinese tourists, and negotiate a drop in rent to cushion the damage. “It was an opportunity to discuss the challenges facing duty-free stores in the aftermath of the THAAD crisis and adjust rents as a solution, but (the meeting) does not appear to have resulted in a conclusion,” an industry source said. 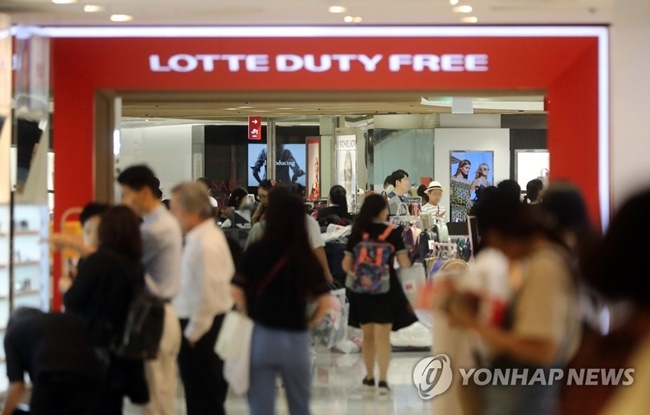 As the South Korean duty-free shop industry is said to spend 38 percent of revenues on paying rent to Incheon Airport, industry players have called for temporary rent relief measures in the past through the Korea Duty Free Shops Association (KDFA). “Duty free shops spend around 900 billion won in rent alone annually, becoming a major contributing factor behind the airport winning the ‘best airport in the world’ award from the international airport council for the 12th consecutive year,” said the KDFA. 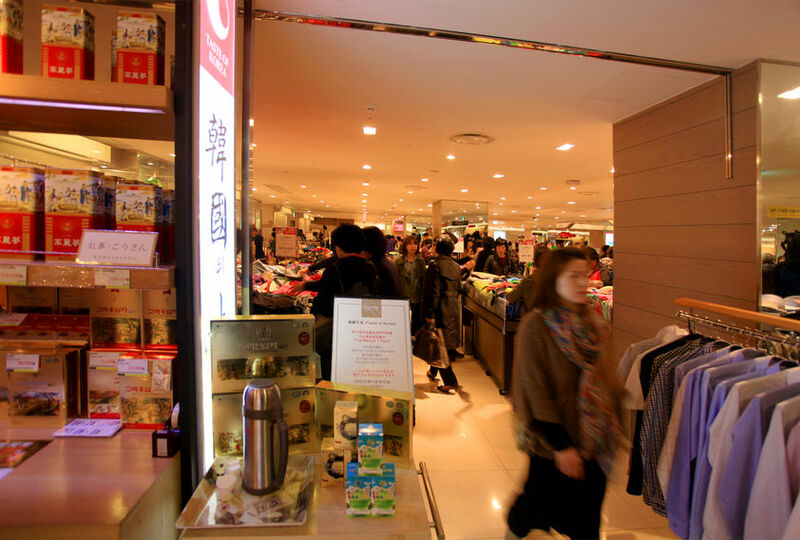 Amid rumors that shops will begin to pull out of the airport as the absence Chinese tourists due to the political tension between the countries shows no sign of abating soon, Hanwha Galleria has decided to close down its branch at Jeju Airport following a drastic drop in sales. While Hanwha Galleria will stay open until the next business operator takes over the available space, Incheon Airport officials are talking of doubling the budget for promotions instead of dropping rent prices to help duty-free shops shake off the recent economic slump. The Ministry of Land, Infrastructure and Transport is also chiming in, dropping rent for duty free shops at airports that have been hit hard by the recent decrease in the number of Chinese tourists.